Each Fresh & Sweet E Liquid is prepared in 50/50 PGVG in mg and is ready to boost up to 70ml after adding nicotine boosters. Your Fresh & Sweet contains fruity exotic cocktails, juicy one as the other: Mango, Pineapple, Melon, Blackberries amongst others. 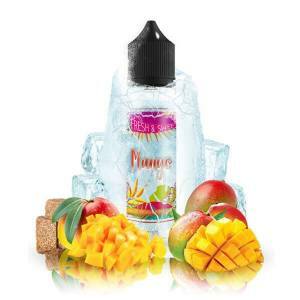 Fresh and Sweet, proposes, sometimes freshness and sweet flavours which will make your vape delicious. 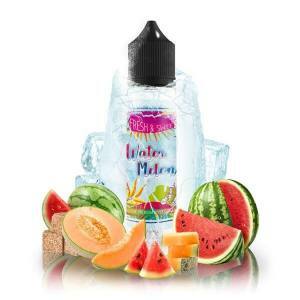 Whether you are a beginner or confirmed, you will apprecite the quality of Fresh and Sweet E Liquids.